If you are someone who enjoys craft liquor or who enjoys a good story, you understand that the richness of these two crafts lives within the details. In a recent project of ours, we had the pleasure of using our film and videography skills to tell the rich story about a detail-obsessed North Carolina distillery and deliver something quite unique. Hidden in the Outer Banks of North Carolina, the OBX Distillery has been creating hand-crafted, aged rums since 2015. As a small distillery, their focus is on details. Small batches, fresh and raw ingredients and fine turning every detail to get one step closer to the perfect bottle of rum with every batch they make. 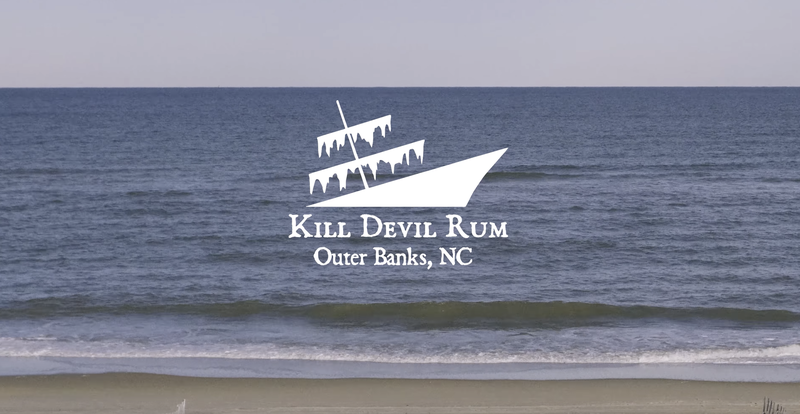 With OBX Distillery, they wanted to be as transparent as possible with customers and reveal what goes into making one of the best rums in the Outer Banks. As their videography company, we wanted to highlight how hands-on they are with production and how fresh and pure their products are. Our goal was to find a way to show the time and meticulous work they put into every bottle. Using these methods to reflect those key features of their brand we were able to achieve something as unique as their products. We love having the ability to help communicate stories through video. We feel that every person and business has a story that makes them unique, and through video, you get the ability to personally connect with the audience. We were fortunate enough to work with one of the best distilleries in the Outer Banks and tell their rich story. With OBX Distilling, they knew their process was something that set them apart and even through a screen you can sense the smoothness and unique taste of their rums. If you have a chance make sure to try their unique Kill Devil rums, that comes in Silver, Gold, and Pecan & Honey.